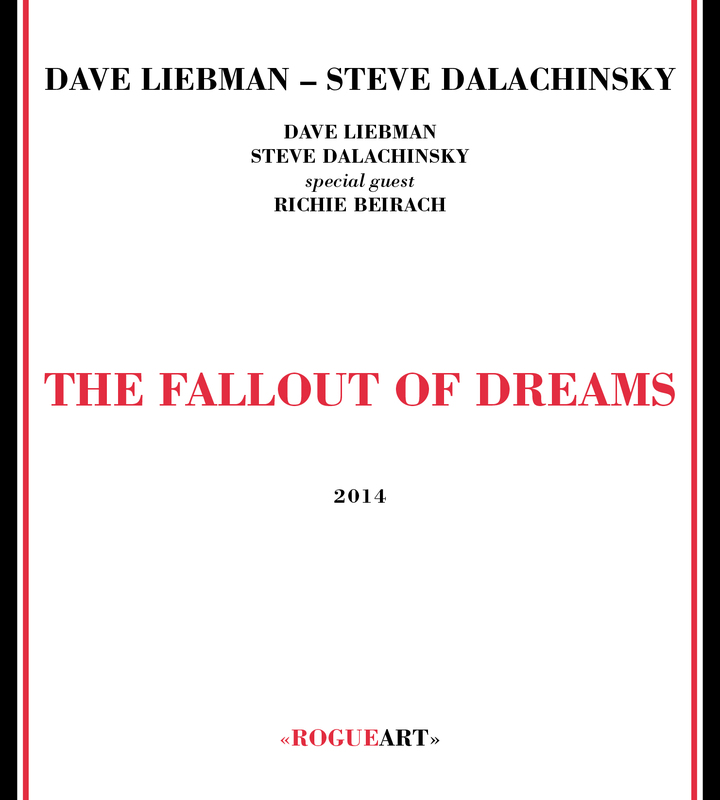 Steve Dalachinsky is a New York downtown poet. He is active in the poetry, music, art and music- Free jazz scene. Dalachinsky was born in Brooklyn, New York in 1946. He has been writing poetry for many years and has worked with such musicians as William Parker, Susie Ibarra, Matthew Shipp, Roy Campbell, Daniel Carter, Sabir Mateen, Mat Maneri, Federico Ughi, Loren Mazzacane Connors, Rob Brown, Tim Barnes and Jim O'Rourke. He has appeared at most of the Vision Festivals, an Avant-jazz festival involving many of these musicians. He also appears often at the Knitting Factory. He currently lives in Manhattan with his wife, painter and poet Yuko Otomo. Dalachinsky's books include "A Superintendent's Eyes" (Hozomeen Press 2000), his PEN Award Winning book The Final Nite & Other Poems: Complete Notes From A Charles Gayle Notebook 1987-2006 (Ugly Duckling Presse, 2006), a compendium of poetry written while watching saxophonist Charles Gayle perform throughout New York City in that time period, and "Logos and Language", co-authored with pianist Matthew Shipp (RogueArt 2008) and Reaching Into The Unknown, a collaboration with French photographer Jacques Bisceglia (RogueArt 2009). Dalachinsky's other publications include Trial and Error in Paris from Loudmouth Collective Press and Quicksand from Isis Press. 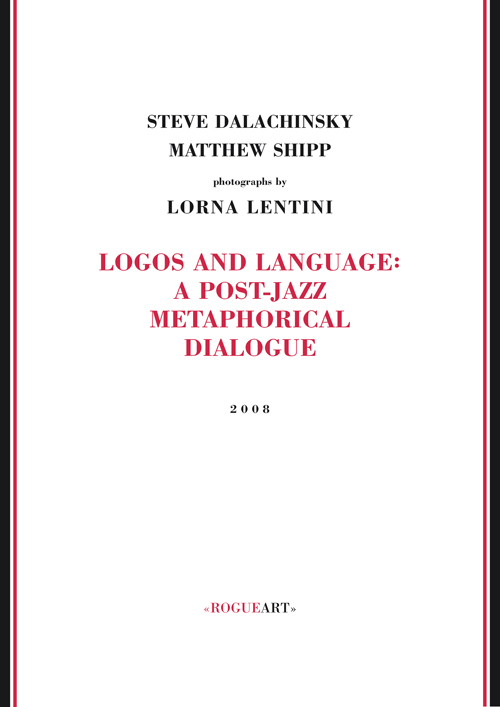 His spoken word albums include Incomplete Directions, I thought it was the end of the world then the end of the world happened again with Federico Ughi, and Phenomena of Interference with Matthew Shipp. Dalachinsky's work has appeared in the following journals on & off line: Big Bridge, Milk, Unlikely Stories, Xpressed, Ratapallax, Evergreen Review, Long Shot, Alpha Beat Soup, Xtant, Blue Beat Jacket, N.Y. Arts Magazine, Tribes, The Helix, 6x6, Cannot Exist, Home Planet News, Polisz, Unarmed, The GW Review, Gare Maritime, Alternating Current, Bathtub Gin, 88, The Wandering Hermit Review, Mima'amakim, Lost and Found Times and many others. Dalachinsky has written extensively for the Brooklyn Rail. His poems are included in the anthologies Beat Indeed, Writers Beyond the Margin, The Haiku Moment, Downtown Poets, Resistance, A History of Jews and the Lower East Side, The Unbearables anthologies Help Yourself and The Worse Book I Ever Read, Up is Up but So is Down, viviparous blenny, Ragged Lion, Off the Cuffs, In the Arms of Words, Hurricane Blues, An Eye for an Eye Makes the Whole World Blind, La tentation du silence, DOC(K)S ("Lecon d'amour), LePetite Mercure's Le gout du Jazz and the Outlaw Bible of American Poetry. 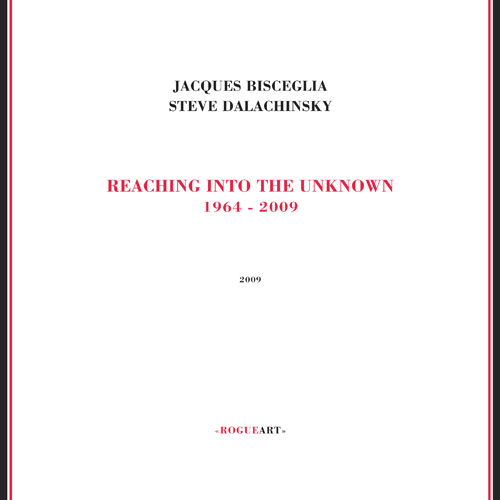 Dalachinsky has written liner notes for the CDs of many artists including Anthony Braxton, Charles Gayle, Derek Bailey, James "Blood" Ulmer, Rashied Ali, Roy Campbell, Matthew Shipp and Roscoe Mitchell. 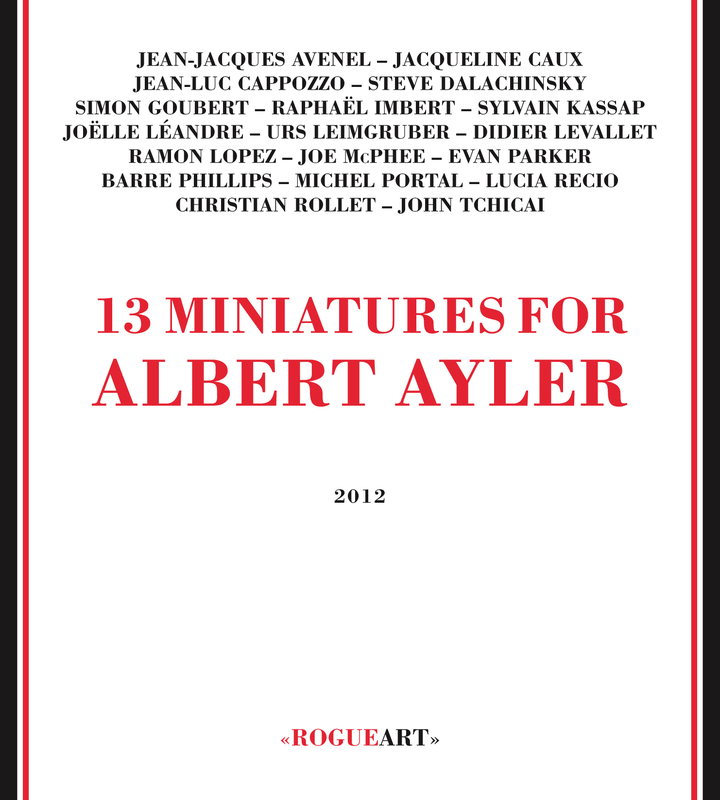 Among his many chapbooks are Musicology (Editions Pioche, Paris 2005), Trial and Error in Paris (Loudmouth Collective 2003), Lautreamont's Laments (Furniture Press 2005), In Glorious Black and White (Ugly Duckling Presse 2005), St. Lucie (King of Mice Press 2005), Are We Not MEN and Fake Book (2 books of collage - 8 Page Press 2005), Dream Book (Avantcular Press 2005), Totems (Unarmed Press 2008), Christ Amongst the Fishes (a book of collage - Oil Can Press 2009) and Invasion of the Animal People (Alternating Current 2009). His 1999 CD, Incomplete Directions (Knitting Factory Records), a collection of his poetry read in collaboration with various musicians, such as William Parker, Matthew Shipp, Daniel Carter, Sabir Mateen, Thurston Moore (SonicYouth) and Vernon Reid (Living Colour) has garnered much praise. Among Dalachinsky's other CDs are Thin Air with guitarist Loren Mazzacane Connors (Silver Wonder Recording recorded 2001, released 2006), Phenomena of Interference, a collaboration with pianist Matthew Shipp (Hopscotch Records 2006), Merci Pour le Visite with Didier Lassere, drums and Sebastian Capezza, saxophone (Amor Fati 2007). His work has also been read by Derek Bailey and John Tchicai on their respective cds. He has read throughout the N.Y. area including the Poetry Project and the Vision Festival. Dalachinsky has also read in San Francisco and other cities throughout the U.S., Japan and Europe, including Germany, England and France. Some of the venues in France are Instants Chavires, the Olympic Cafe and Sete Lizards. He also participated in the Sons d'Hiver Festival (2004) and the Biennial of Poetry in Val de Marne (2007), CIPM in Marseille (2007) and Maison d'Poesie in Nantes (at Pannonica 2007). He recently read his Insomnia Poems (written for Louise Bourgeois), a collaboration with British composer Pete Wyer, for the BBC's Jazz on 3 in England. New collaboration in 2011 with french duet art-rockers The Snobs on new cd album; Steve Dalachinsky and The Snobs "Massive Liquidity"- An unsurreal post-apocalyptic anti-opera in two acts -( french label Bam Balam.records). "Steve Dalachinsky and The Snobs" met in winter 2011 in Paris to record some vocals for the project. (Harmonie Magazine #72) "Massive Liquidity" presents two twenty minutes musical suites made of various influences: 1969’s Miles Davis’ instrumental freedom hit Einstürzende Neubauten’s industrial and elegant sense of rhythm. Psychedelic effects are both essential and measured to let a strict groove between James Brown and Arnold Schoenberg happen. Dalachinsky’s voice is the narrative element: it can be a gentle whisper at a moment and turn into a wild and menacing raucous noise just few seconds later. Words and music interact, they sometimes hurt each other or simply become one only powerful and moving sound. The record’s closing belongs to the voice, which seems to clarify the violent and cosmic experience the listener just had: "It’s his head now… Pull the trigger". Dalachinsky's main influences are the Beats, Blake, The Odyssey, obsession, socio-political angst, human disappointment, music (especially Jazz), and visual art with leanings toward abstraction. His work, for the most part is spontaneous and leans towards transforming the image rather than merely describing it, in what he now refers to as transformative description/descriptive transformation.